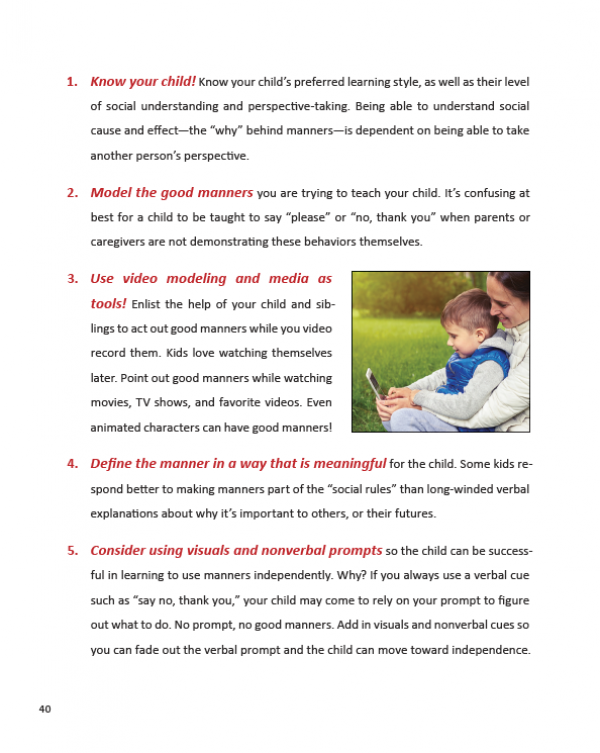 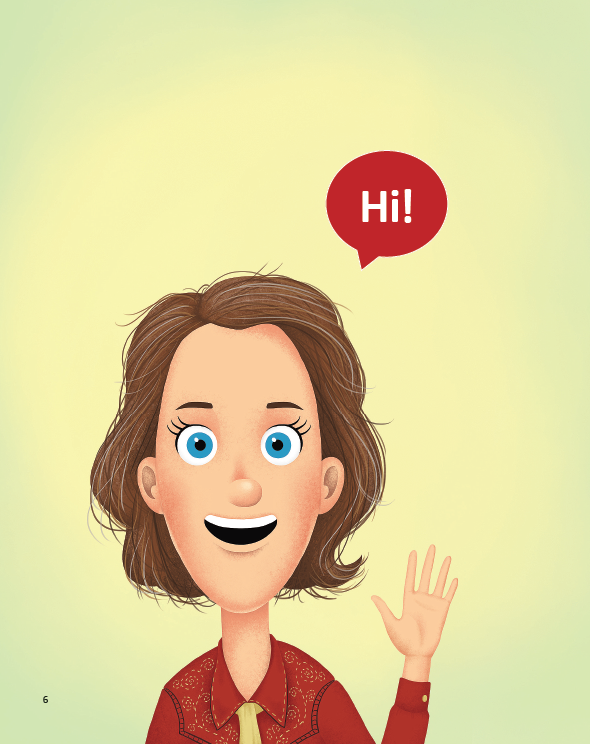 Manners are the social behaviors that help us get along with others within our culture and society. 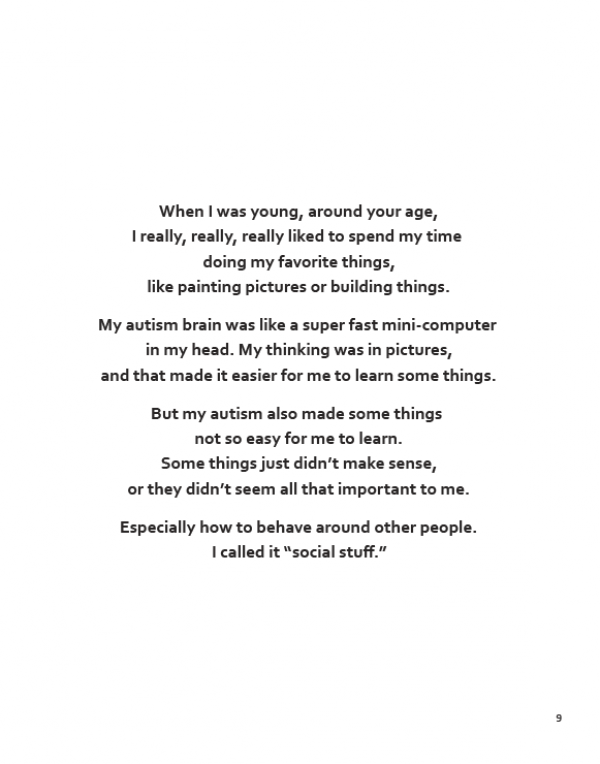 Like it or not, other people judge our behaviors. 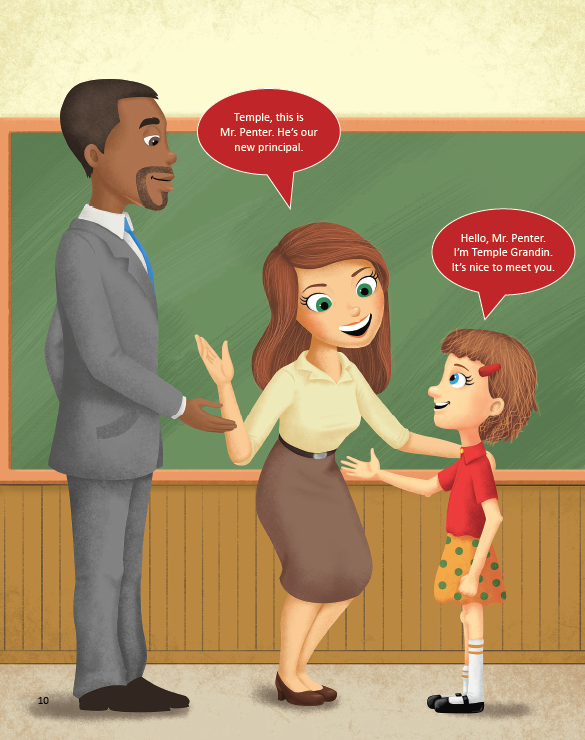 This first book in the Temple Talks to Kids series focuses on manners and social niceties… what Temple considers to be the key that unlocks doors to social interaction, social acceptance, and social opportunities across our lives. 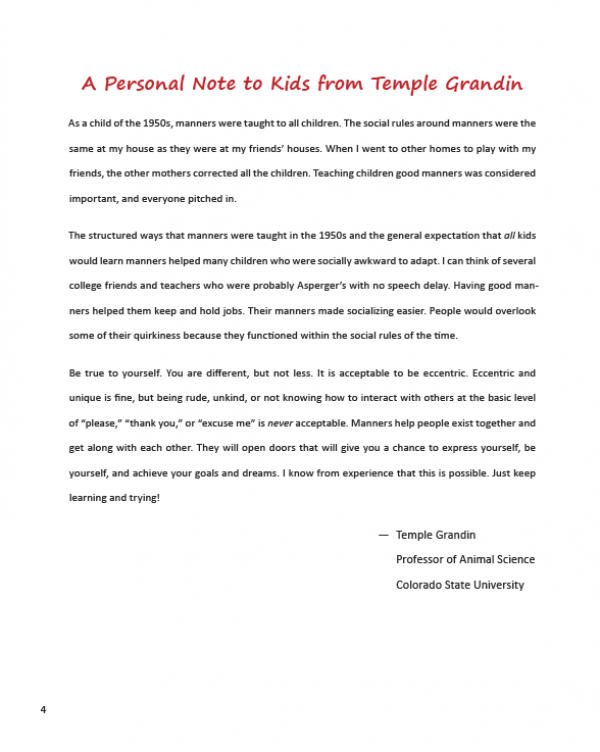 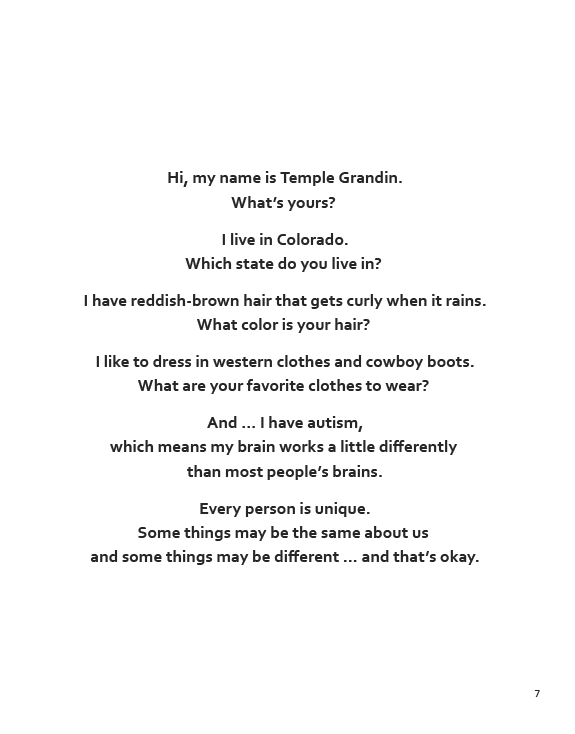 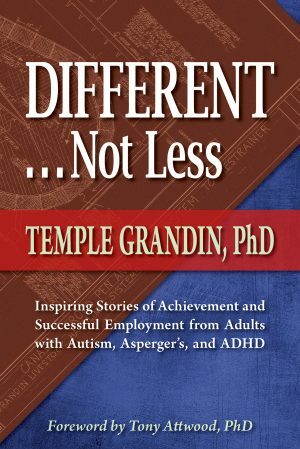 For decades Temple Grandin has been a voice and a positive force in the ASD community. 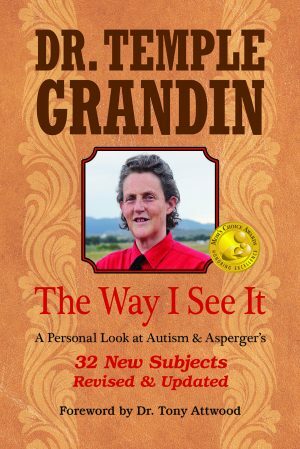 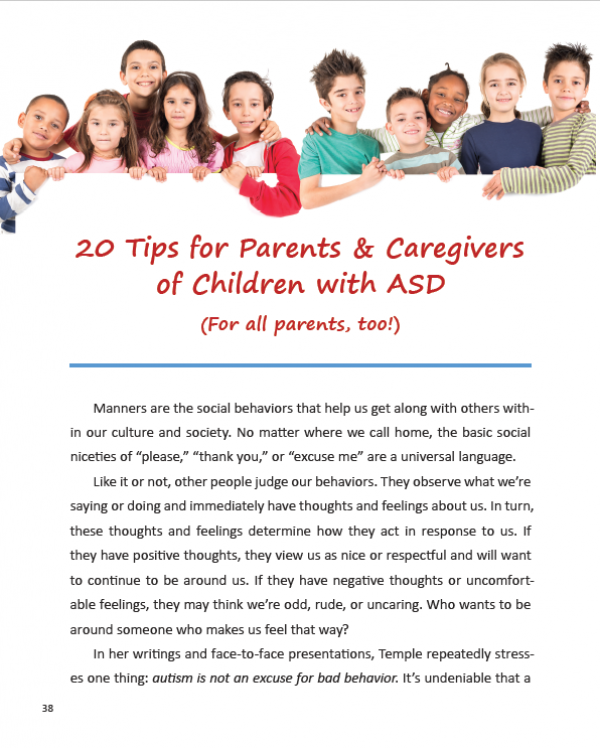 Through her books and speaking engagements she has inspired and enlightened teachers, therapists, professionals, mother, fathers and family members with her perspectives about life with autism. 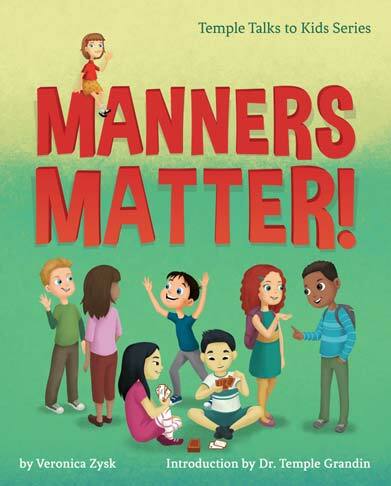 Now, in Manners Matter! 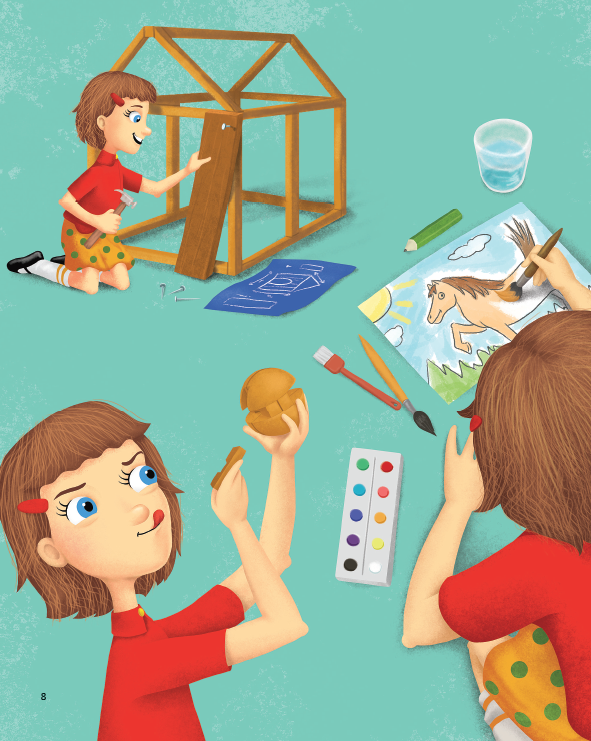 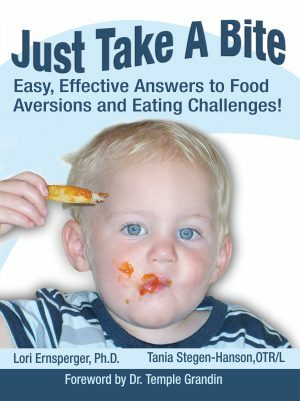 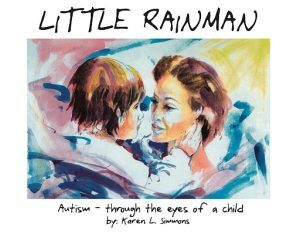 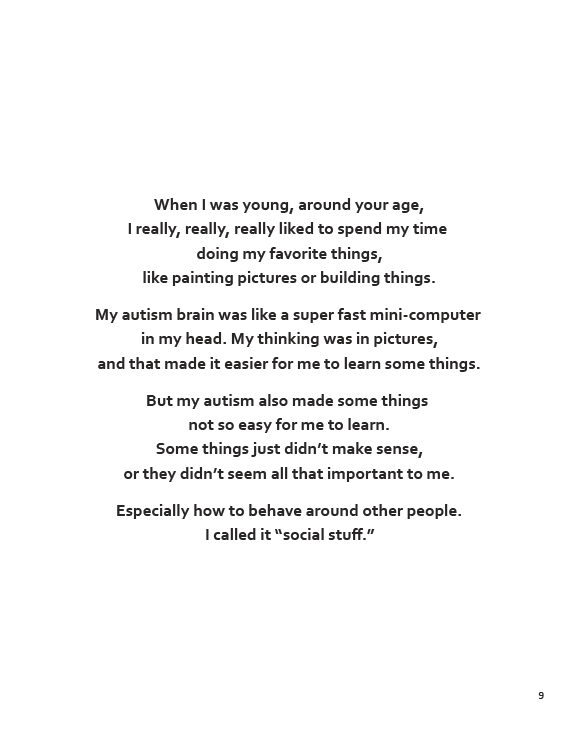 Temple steps away from the world of adults and talks directly to kids themselves, sharing her experiences living with and growing up with autism in kid-friendly language and colorfully illustrated stories and characters. 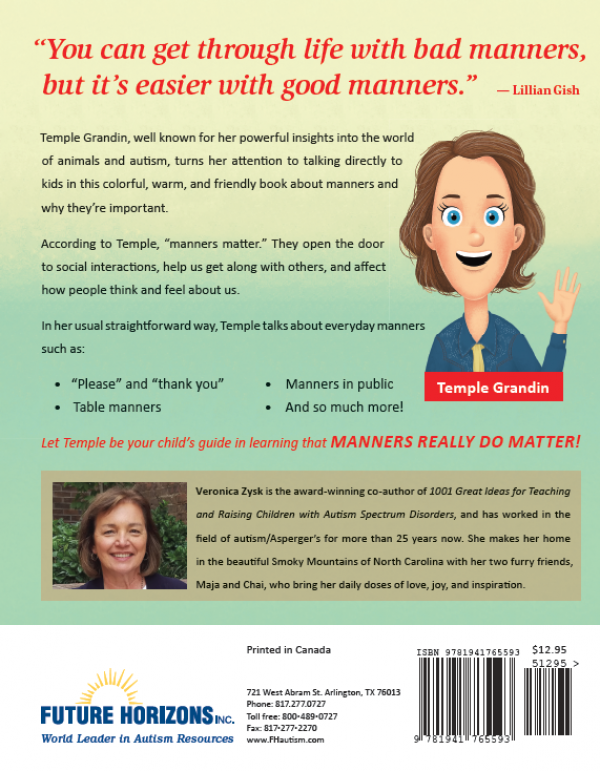 This first book in the Temple Talks to Kids series focuses on manners and social niceties… what Temple considers to be the key that unlocks doors to social interaction, social acceptance, and social opportunities across our lives. Kids will delight in Temple’s familiar cowgirl style, straight-shooting language about the importance of manners and adults will appreciate the hard-won wisdom and advice she provides.